A more positive post….. and feeling so much better because of it. We all know meetings are part of any workplace. And there is a place for meetings as they are important – that’s if they are done the right way. We have a morning briefing every morning. Time: 1 hr and 15 min a week, not including 5 minutes either side. This is just for morning briefing, not including all the other countless meetings. Today, the Administration were off campus on school-related business and I was asked to ‘run’ the morning briefing. I have been sensing the tension and frustration regarding these meetings as they are seen as dead time. Be something that we really needed to know. No one had anything to say. Meeting was closed after 60 seconds which meant we have 14 minutes to just get on with it. Teachers were in their rooms setting up for the day, as they should. Teachers were greeting and acknowledging kids as they came to class, as they should. Teachers were putting pieces of student work up on display, as they should. This is how precious mornings really are. We get to all the things that we missed the day before or prepare for the first lesson or that meeting in period Two. I was able to catch up with the Year 3 Teachers and talk about real teaching and learning during this 14 minute window we had ‘dug out’ for ourselves. Everyone’s energy had shifted because our time was freed to do the things that are important. 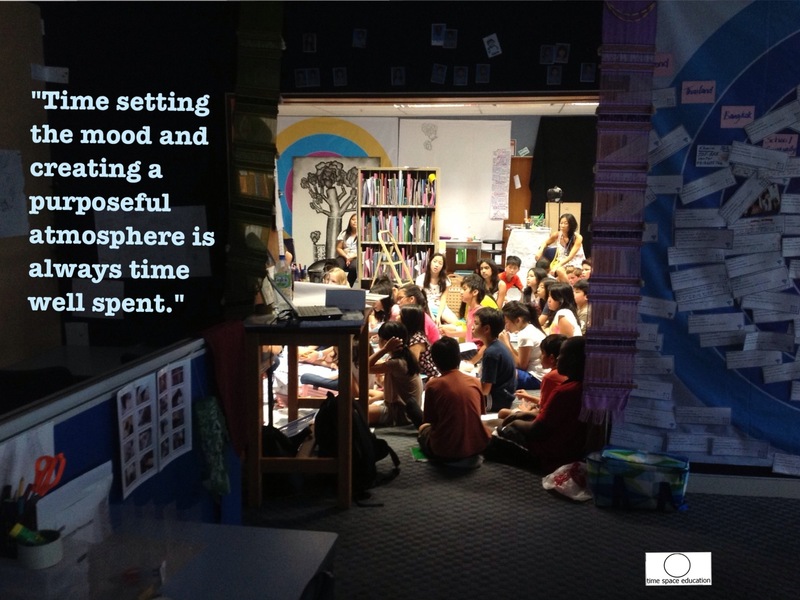 By valuing how we use time we were able to create the space to talk and share. As a school we are going to look at the effectiveness of the morning briefings. A good leadership team will listen, a great one will do something about it. This leadership team is willing to address these meetings. POSITIVE. If we can’t explain the purpose and it doesn’t make sense – change it. Focus on the things that deserve your attention, time and energy. Your teachers will not only respect you, but follow you! 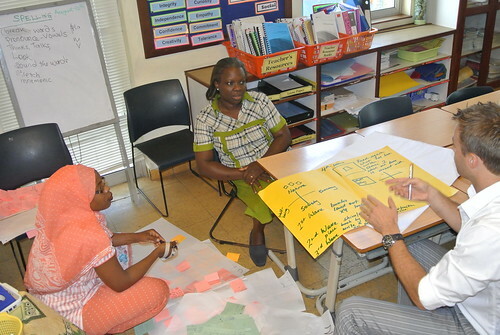 A really big part of the “bubble up” curriculum is putting the PYP subjects and strands in student language. This empowers them to know what they are talking about. A group of our students did this and then created the above document. Students need to know what each strand means if they are going to be deciding whether it connects to their learning or not. Very useful when students take control of their learning. They will then have to justify not only the “what” but the “why!” Why does this connect to my learning. Now we have movement which deepens understanding and empowers learning!